When Jerry, Jimmy and Cathy discover a tunnel that leads to a castle, they pretend that it is enchanted. But when they discover a Sleeping Princess at the centre of a maze, astonishing things begin to happen. Amongst a horde of jewels they discover a ring that grants wishes. But wishes granted are not always wishes wanted, so the children find themselves grappling with invisibility, dinosaurs, a ghost and the fearsome Ugli-Wuglies before it is all resolved. 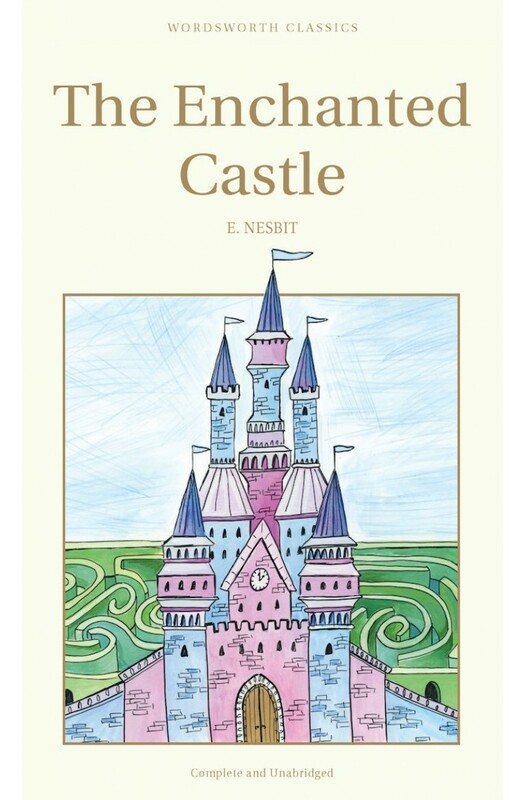 This edition of The Enchanted Castle has forty-seven evocative illustrations by H.R. Millar.